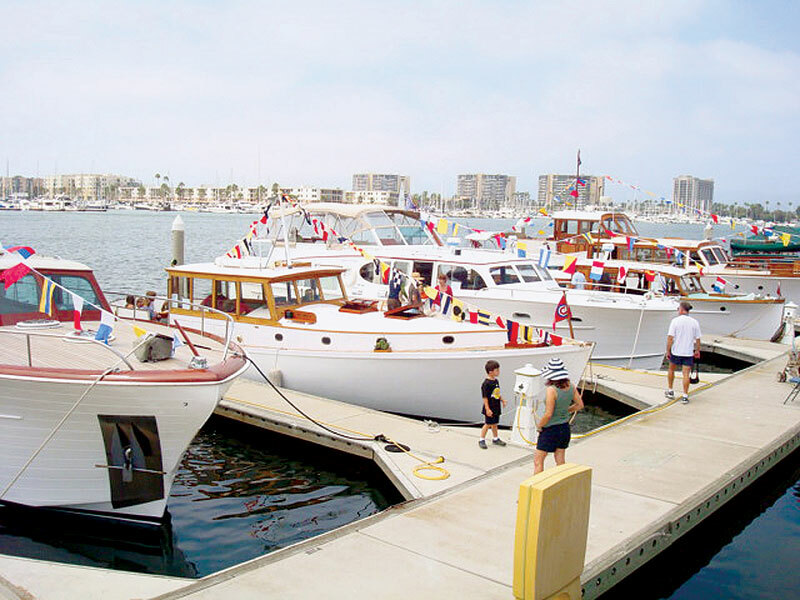 MARINA DEL REY — Classic yachts and vintage automobiles will take center stage at the 36th annual Old Fashioned Day in the Park, from 10 a.m.-3 p.m. July 22 at Burton Chace Park, 13650 Mindanao Way. The event is sponsored by the Classic Yacht Association (CYA) and the Los Angeles County Department of Beaches and Harbors, and admission is free. Event-goers can get a taste of what boating was like in the good old days, boarding vintage yachts dating back to the 1920s, In addition, a wide array of restored vintage automobiles — including woodies, Model As, T-Birds and more — will be on display, along with vintage steam-powered farm equipment, a steam launch, models and other items. Mindful, a restored 1955 Chris-Craft Conqueror that has been seen on television’s “NCIS Los Angeles” will also be open for viewing — along with yachts designed and constructed by Stephens Bros., Ed Monk Sr., Fellows & Stewart, and many other top boat builders. “We love to share our passion for these American treasures,” explained Christine Rohde, commodore of the Classic Yacht Association and chairwoman of this event. “Each of our yachts is a unique piece of America’s history, like an architectural landmark.” Rohde’s 1950 Chris-Craft Catalina, Sparkle, will be one of the boats on display. For more information, visit classicyacht.org and go to “Southern California Fleet,” call Rohde at (310) 429-3028 or email sparklechristine@gmail.com.